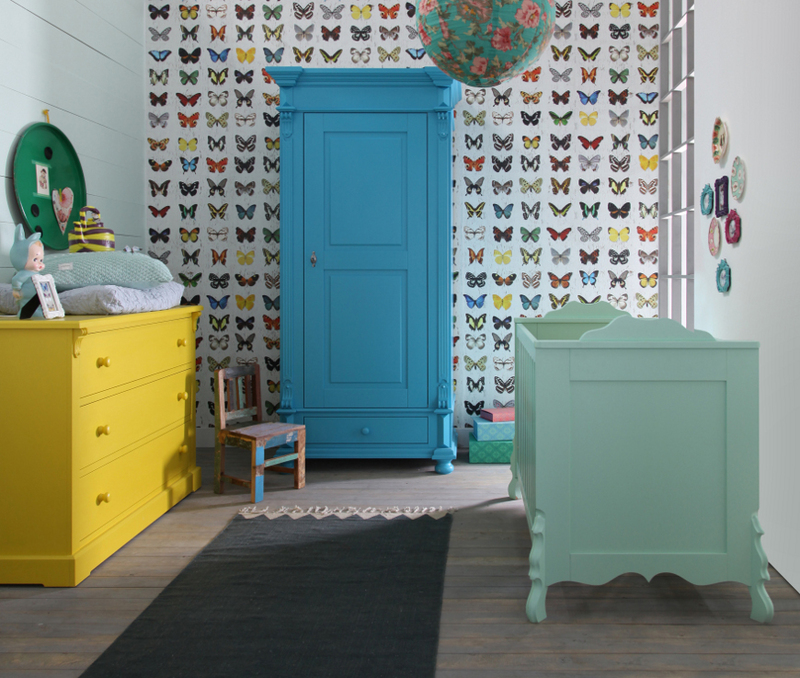 We are stockists of Kidsmill, Silver Cross and Babystyle furniture ranges. The Kidsmill range of nurseries is unique and offers a wide choice at attractive prices. With the many styles on offer, the selection available to you is extensive, from traditional to modern, contemporary to designer. The choice is yours. Order anything from the range and they will deliver direct to your home and build it for you. Over and above this, if you order 2 or more pieces from us, we will give you a FREE sprung cot bed mattress worth £79 or a discount of £79 off the mattress of your choice. Order 1 item and you can have a half price sprung mattress worth £79 or £40 discount off the mattress of your choice. Silver Cross nursery furniture collections are beautifully crafted and will serve your child for years to come. Order 2 or more pieces from us and Silver Cross will deliver direct to your home and build your furniture in the room of your choice free of charge. 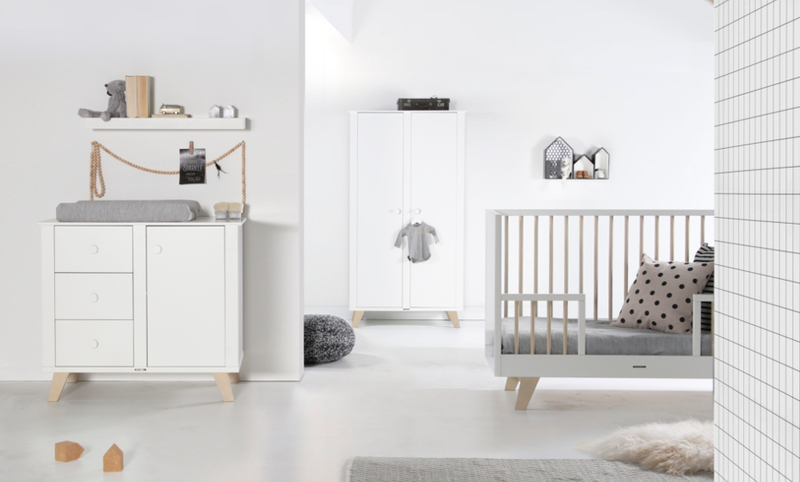 BabyStyle make elegant and contemporary furniture to complement and enhance any nursery. Order 3 or pieces from one of their collections and they will deliver free of charge to your home.